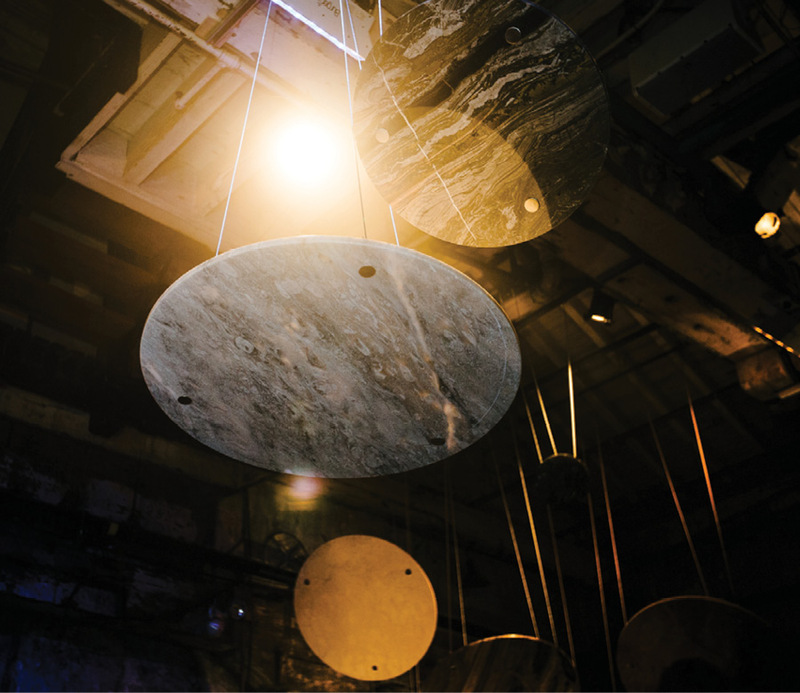 To create an unforgettable and otherworldly experience for Ciot, we moved heaven and earth. 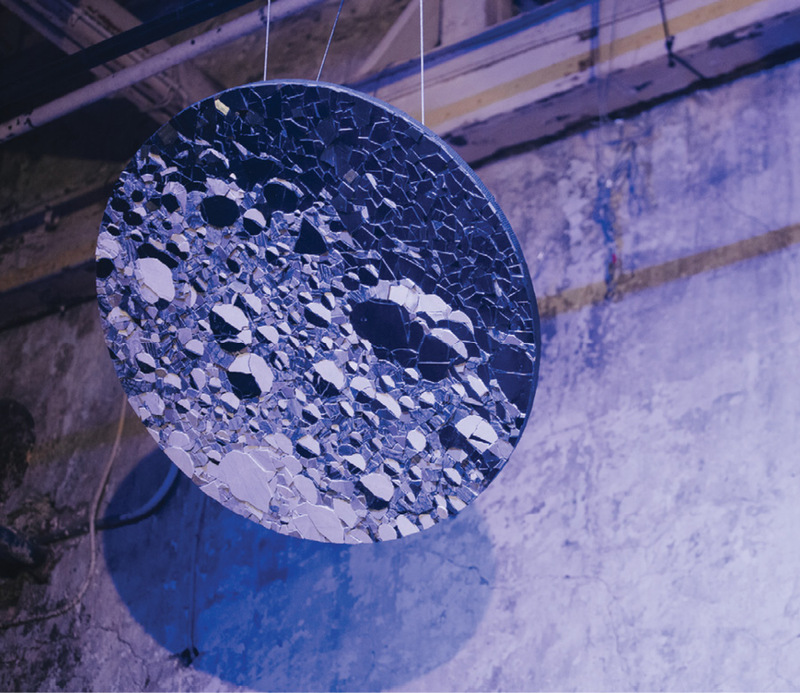 For one night only, we brought outer space to inner space and transformed the Fermenting Cellar in Toronto’s Distillery District into a celestial celebration of Ciot’s striking product line. 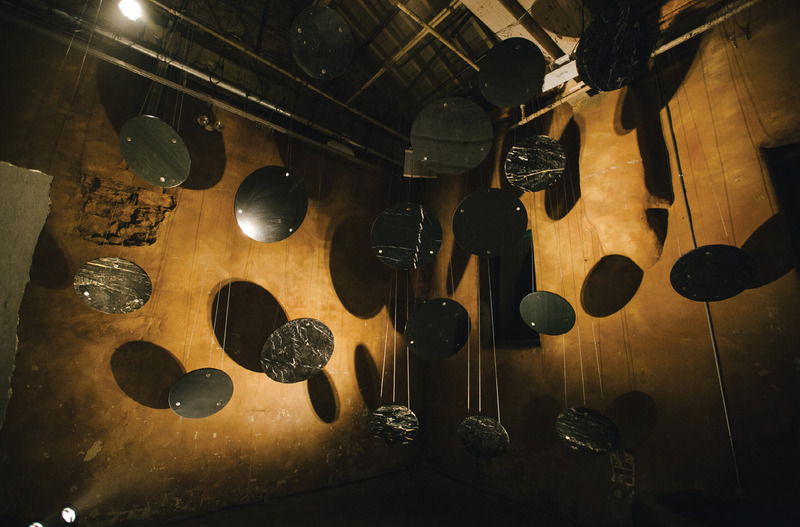 Showcasing the distinct characteristics of each material, we created unique installations suspended from the ceiling representing the sun, the moon (and its different phases), the earth, the milky way, nebula and even a black hole. 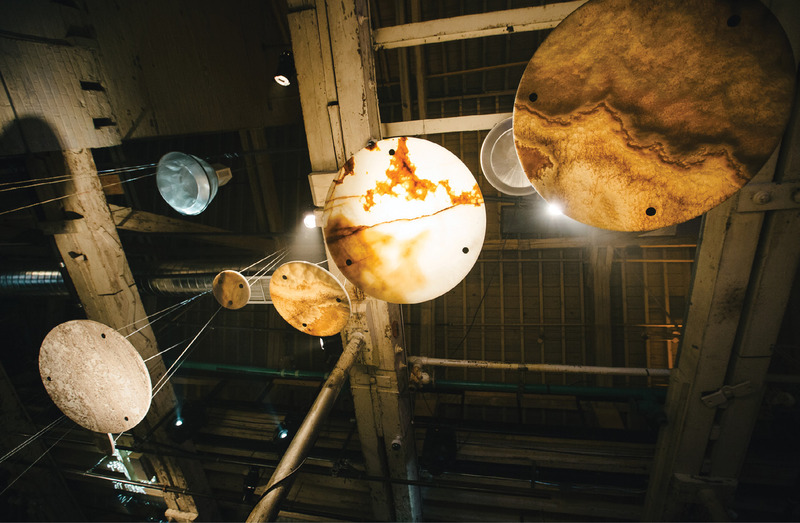 Community not only conceived the event, but also curated every touchpoint from the identity, invitations and spatial design to the production, installation, space-themed soundtrack and the brand ambassadors’ astronaut-inspired, haute future wardrobe. 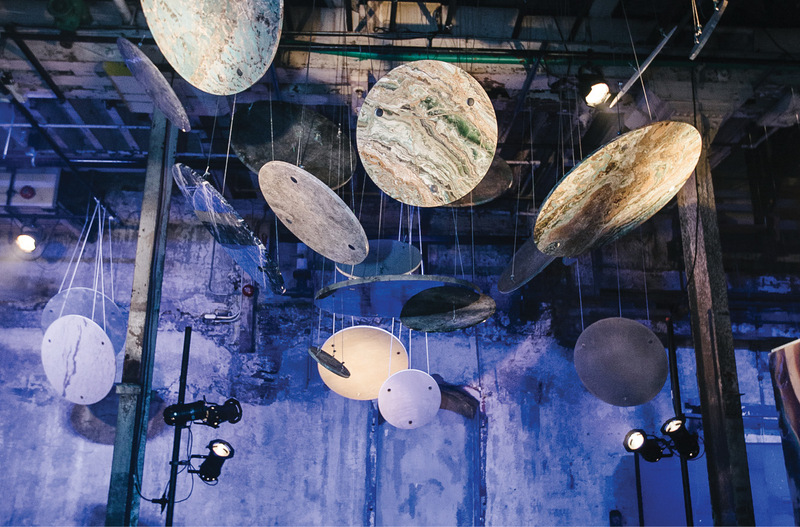 Known for its impressive selection of natural and engineered stone as well as custom mosaics, the Ciot Observatory gave 800 guests a whole new perspective of the brand and access to a veritable galaxy of inspiration as vast as the stars above.